Need tips on what to pack for African safari tours and overland travel? 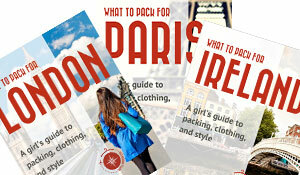 Check out Travel Fashion Girl for a packing list that takes you from safari to city! Planning what to pack for African safari tours can be a daunting task even for the most experienced traveler. In this Safari Clothing Packing List, I show you travel clothing and essentials that you should pack for your trip to Africa including Tanzania and other countries as well. I’ve used these guidelines myself when traveling overland from Kenya through South Africa on two separate trips. You can use these travel tips for overland travel, safari tours, and also for sightseeing in villages and cities such as Capetown. Enjoy a trip of a lifetime to some of the most incredible places on Earth! A vacation in Africa is one of the most memorable experiences for any traveler. 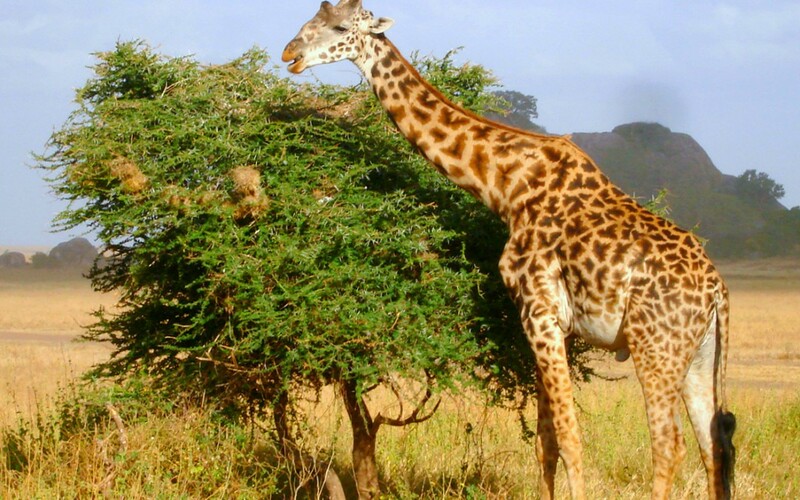 Tanzania in itself has an abundance of national parks and attractions for a single trip. To have the most enjoyable experience possible, it is recommended that you are prepared with adequate clothing and safari gear. 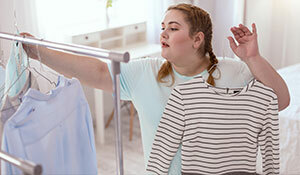 While there are many specialty clothing options on the market, it is possible to pack clothes that you already own. When planning what to pack for African safari tours, follow these guidelines. 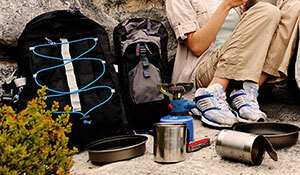 Above you’ll find a mens and women’s packing list for safari. Remember you don’t need to pack traditional “safari clothing” but you should be prepared with the outdoor essentials including: rain jacket, fleece jacket, long sleeve shirt for sun protection, long sleeve shirt for warmth, t-shirts, tank tops, shorts, trousers, and swimwear. 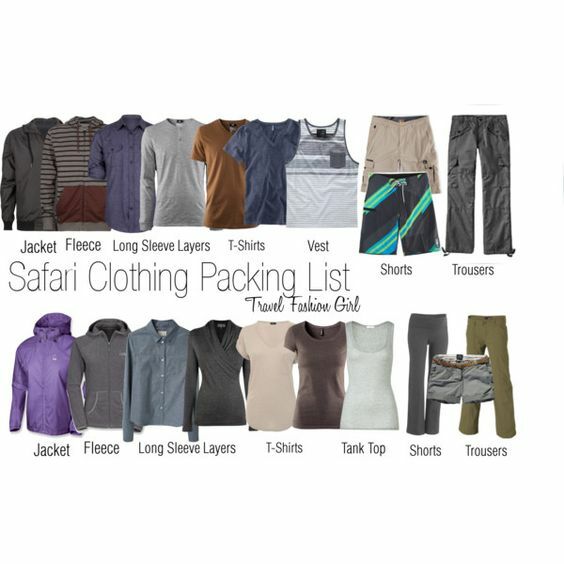 Read this safari clothing packing list for detailed information on exactly what to wear! 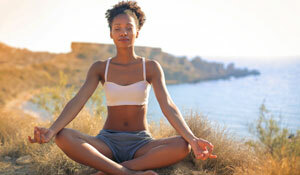 To simplify the planning process, look for clothing made for fitness and yoga. Workout clothes offer quality, breathable fabrics that provide comfort and moisture wicking qualities. 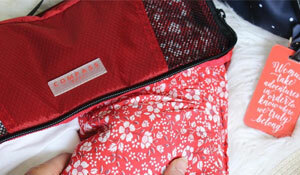 Read about how to choose the best fabric for travel! 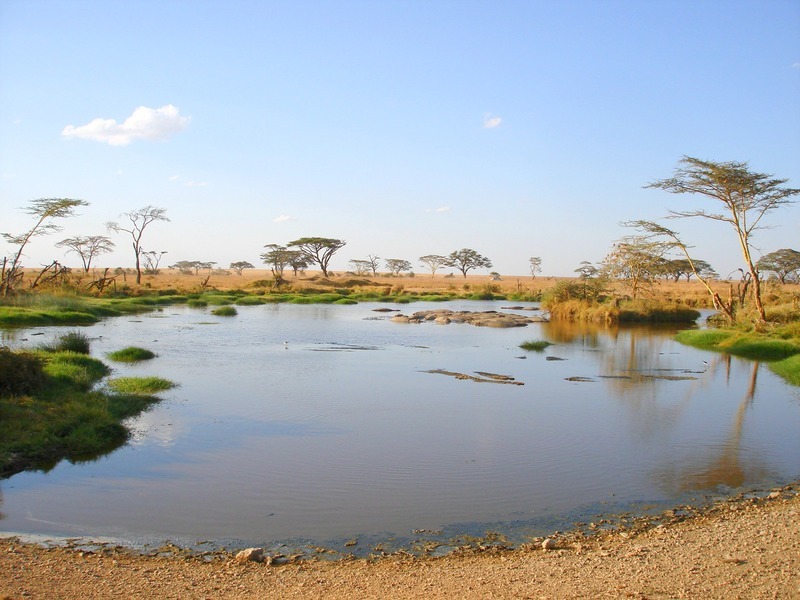 It is always recommended that you stick to light and neutrals colors when going on safari. 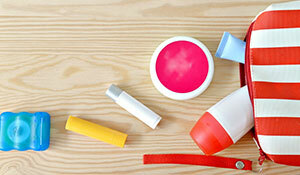 Wearing bright can deter animals and wearing darks can draw insects to you. While you don’t have to wear head to toe khaki, choose subdued hues such as heather grey and pale colors in addition to your traditional safari shades. 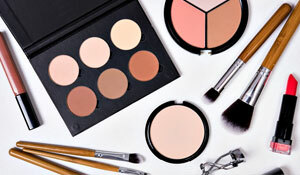 Avoid white as it gets extremely dirty with the dust. We love grey clothing for travel. Find out why! 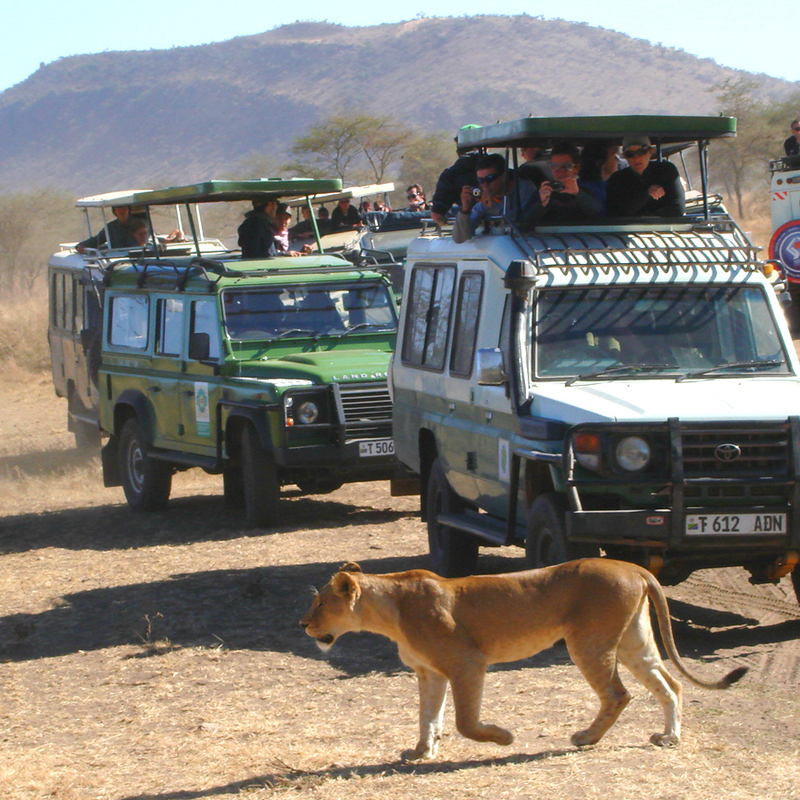 The large part of many safari experiences consists of being within the confines of a vehicle to allow for the undisturbed observation of the wildlife in a natural setting. If you wouldn’t feel comfortable wearing a clothing item on an overnight flight, don’t wear it here. Clothing should be relaxed so you can enjoy the safari experience to the fullest. Leggings are perfect for travel days! Find out what our readers voted as the 10 best leggings for women! When you’re planning what to pack for African safari, ask your tour operator if they have a checklist for items you might need. If you’re camping, I recommend you bring an adequate sleeping bag, head torch with extra batteries, strong bug repellent, lip balm, and a quick dry towel (not a regular towel – trust me). Find out why a fast drying towel and headlamp are absolutely essential for this trip! Make sure that you also have a sleeping bag made for three seasons, not just summer. During the colder months you may also want to bring a fleece travel blanket to use inside your sleeping bag liner for additional warmth. Add a sleeping bag liner for extra warmth and for hygiene reasons if you’re using a rental! If you’re traveling in an overland vehicle highly recommend you avoid traveling with a suitcase and bring a backpack instead. It’s easier to bring it to and from the truck and the campsite twice a day. If you require wheels, try rolling duffle bags instead of a traditional suitcase. 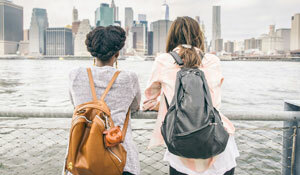 Learn how to choose a travel backpack here! Important Tip: Most of the time, you’ll be popping a squat on the side of the road so a female urinary device or even a flowy skirt might be helpful if you’re not crazy about the idea of flashing your goods. Don’t forget your antibacterial hand wipes! It seems the majority of the time on an overland trip is spent inside the truck traveling vast distances during the day. Bring things that can keep you entertained for over ten hours at a time! Don’t just count on your cell phone. Electricity can be limited in some camp sites and you won’t have a wall outlet inside your tent if you’re camping! Traditional playing cards don’t take up much space and are always an easy way to kill time and interact with your tour buddies. Learn a couple of games in advance if you have time. Depending on the length of your trip, I suggest you bring at least two physical books to supplement a fully charged standard no-fuss Kindle. You can always trade books with other travelers, too. If you’re not camping, bring a portable charger to replenish dead phone or kindle batteries on your journey. Bring a universal travel adapter like this one for your electronics. If you’re visiting South Africa, you’ll also need to bring this specific adapter. The three round prong outlet is not usually included in the multi-country adapters. 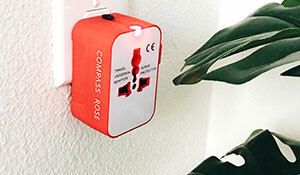 Learn the difference for voltage converts vs travel adapters. While temperatures during the day may reach scorching highs, night time temperatures, particularly in the winter, can get extremely low. It’s important to pack a few warm layers that you can wear together at night time if you get cold. 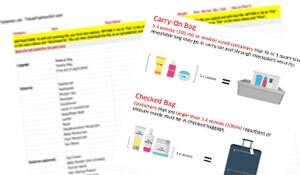 Don’t forget to read this Safari Clothing Packing List for specific tips on what to wear. 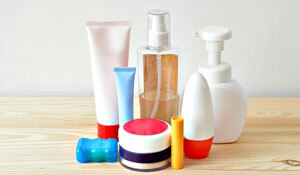 What are your best tips on what to pack for African safari tours? Comment below! Hope you liked these tips on what to pack for African safari tours. Please share the Love on Facebook, Twitter, and Pinterest! Thanks for reading! I’m kind of surprised no one has mentioned binoculars, preferably waterproof if traveling in the “green” (is rainy) or shoulder season. I would also recommend a Buff to cover your face when riding in a safari vehicle. It protects against sun and dust. I never go on adventure travel without one anymore. Also, I have added a nail brush….I can’t believe how dirty your hands can get. 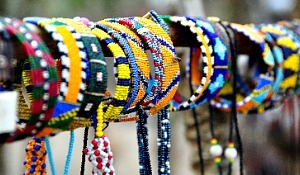 It was the first thing I bought and added to my travel bag after returning from Africa. I’ve read through this information at least twice and clicked on every link. This is the most common sense listing/and information I have found. And most of the recommendations are not too highly priced. 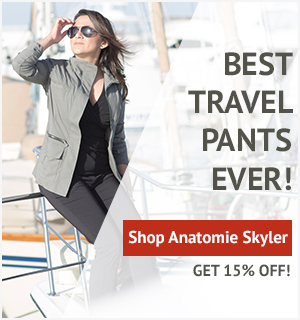 While I am an older traveler, and probably won’t be hopping around camp in leggings, you’ve offered lots of alternatives. Thanks so much! Any camera recommendations? 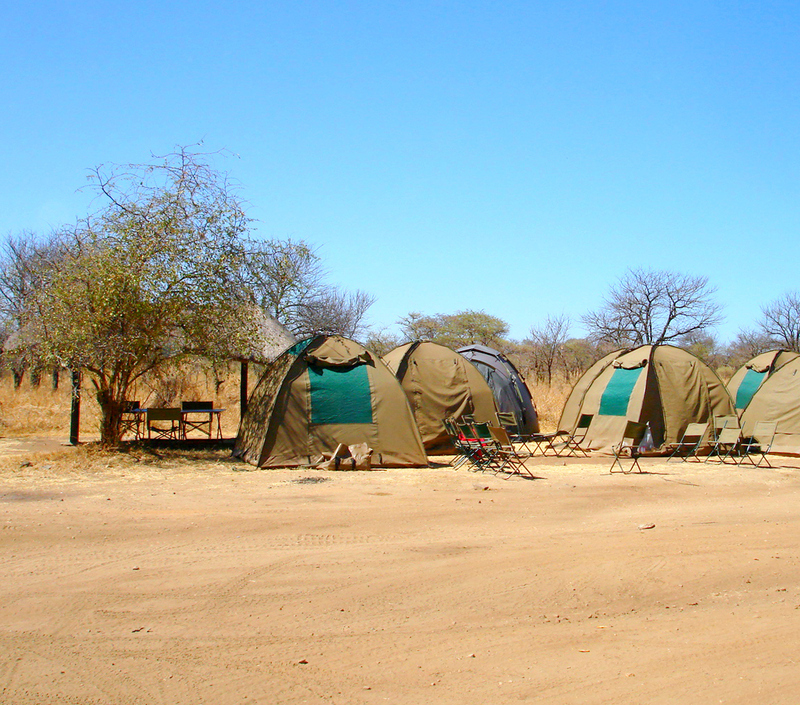 It is good to find great resources on African safari packing list and this is one of those unique and details one that I would recommend my clients to read before traveling to Africa. I am so very glad I found this. I’m headed to South Africa in mid June, and will have a few days safari in Kruger National Park. I had NO IDEA what to pack. The adventure company limits us on weight, and suitcases must be all soft side with no wheels. This really helps. 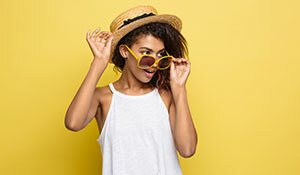 Your clothing list is 100% right on! I just got back from a two week safari and the photo collage/list in this article is perfect. I would just remind ladies to bring a super supportive sports bra: you will likely be in a Land Cruiser on bumpy roads all day, every day. You want those babies locked down. As well, since we were in the trucks and not allowed to walk, a cute pair of safari themed little boots or shoes would be a fun element to add to the wardrobe. That’s what I’ll bring next time. Thanks for your feedback Lizette and congrats on making the trip of a lifetime! Couldn’t agree more about the sports bra. Some of those roads are BRUTAL! A couple weeks ago I accomplished one of my life long dreams of going on an African Safari on my recent trip to South Africa. For this trip I was determined to look the part and be prepared for what ever might happen. From my preparation and experience the following is what I think are the top five packing tips for an African Safari. For me looking the part made the experience of a Safari that much more exciting. Think neutral colored clothes, light and airy fabrics but also layers depending the time of year. Often your safari can include bush walks where you will walk with your ranger and tracker by foot looking for animals and learning about the smaller things on Safari like the plants and insects, boots are a must for this. bviously! I was taking photos and videos left right and center while on safari. I had a DSLR with two different lenses and two different phones with cameras on them taking photos while on my Safaris. Which grey sweater? the fleece is from North Face and the long sleeve wrap style top is from John Lewis but I think it’s sold out. I have one from Anatomie that’s the same style. Let me know if this helps. Thanks!